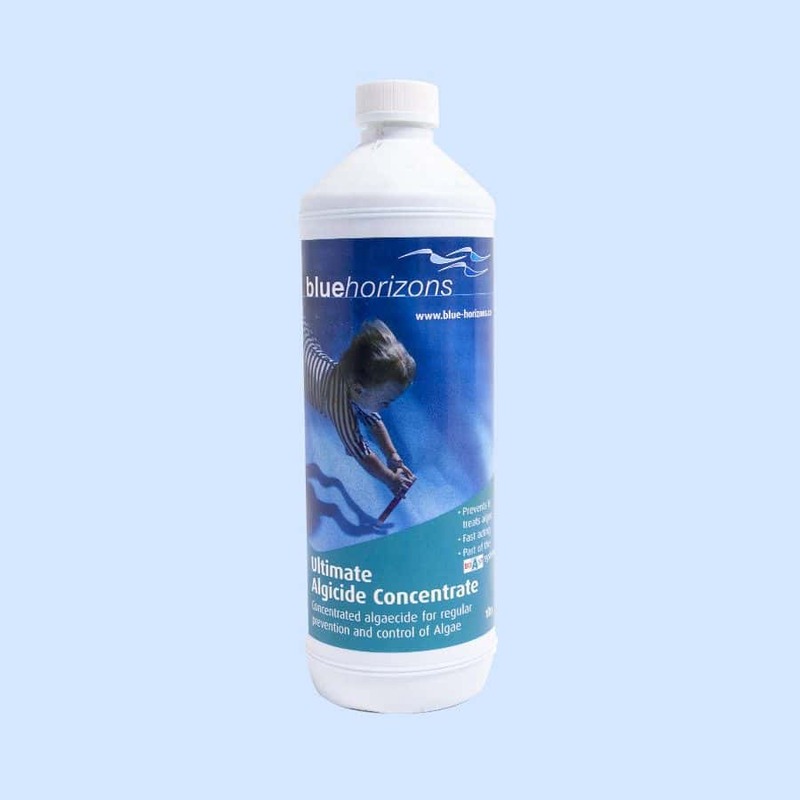 Need to get rid of hot tub biofilm and bacteria fast? 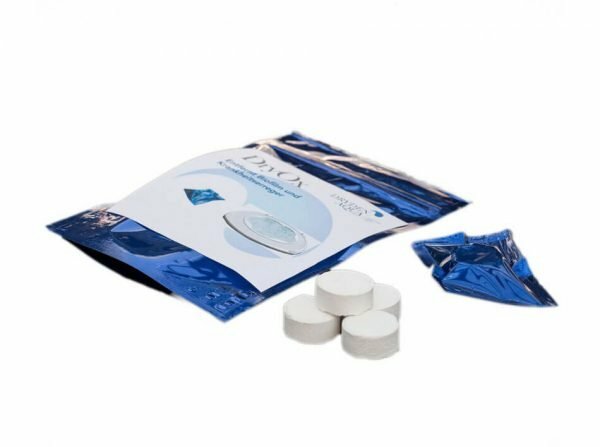 DryOx removes hot tub biofilm easily by creating a soluble gas that penetrates through the biofilm and removes it. 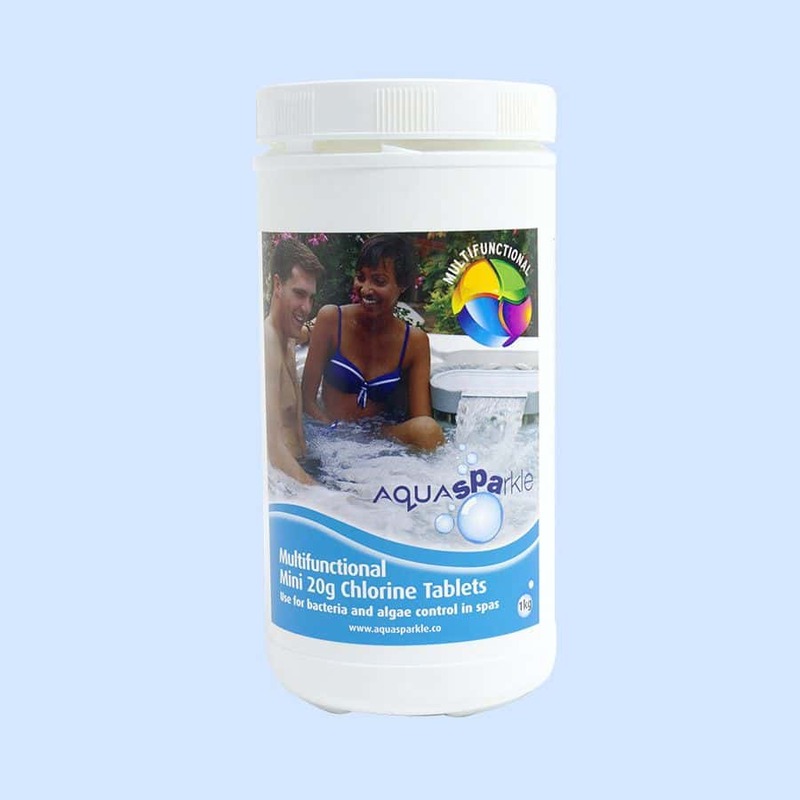 It’s about 100 times more effective than Chlorine. 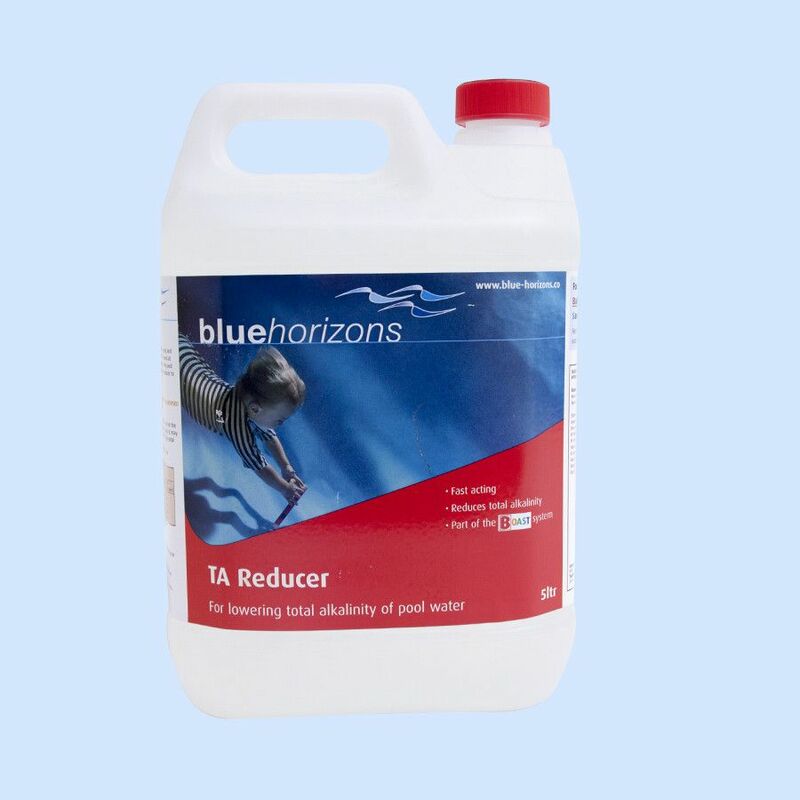 It helps remove biofilm in hard to reach areas such as pipework and reduce chlorine consumption. 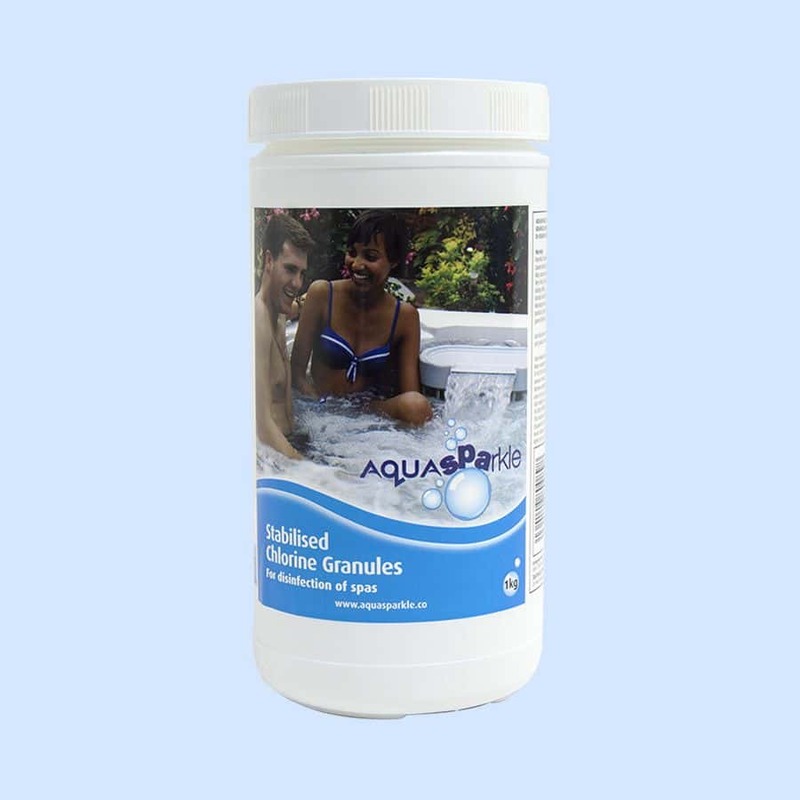 Perfect for use in your hot tub before your quarterly service, or if your hot tub hasn’t been used in a while.